I spent all day Friday talking with each of my 7th grade English Language Arts classes about Dr. Martin Luther King, Jr. It was during that lesson, by the way, that I discovered the secret to education. Everyone asks what’s the key to making children attentive, expressive, and even tame. I found it…but I’m not willing to share it yet. Maybe soon! Trust me; it’s worth paying me for! It was a joy to engage in classroom conversation about the legacy of Dr. King, his life, his dream, and his sacrifice. Students opened up about what he means to them, what he sought to accomplish, and whether his dream has become a reality. Adults can learn a lot simply by listening to the young. Dr. King seemed to know that he would not live to see everything unfold that he had fought for. He fought anyway. He seemed to know that his cry for freedom would cost him everything. He cried out anyway. 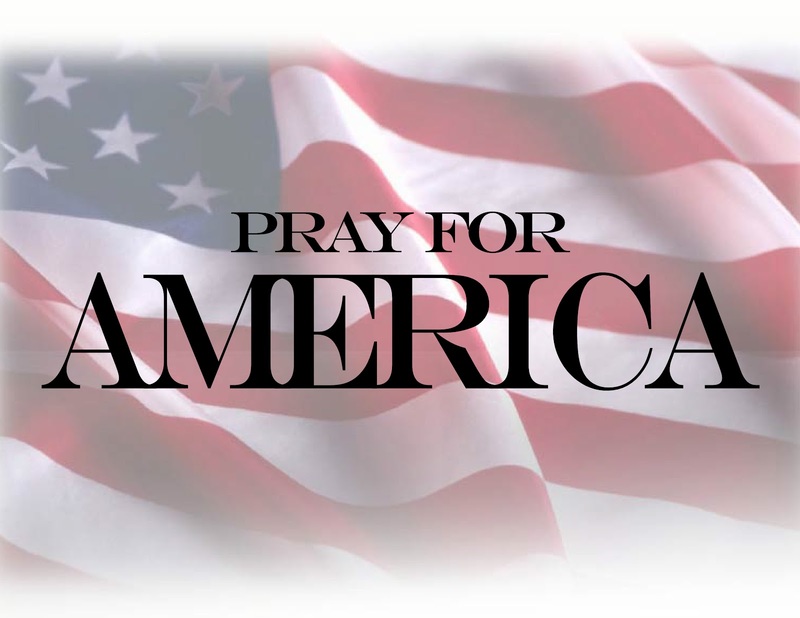 May we ever continue the work that he poured himself into. Tomorrow, America honors the memory of one of our greatest – Martin Luther King, Jr. He used his gifts and talents in selfless, mighty ways to mobilize efforts against racial discrimination and is deserving of our honor. Please take a moment to tell your children about this great man. He fought for liberty and equality because he knew they were God-given and he knew that no government should be empowered to thwart our freedom. King summarized his mission when stating that no one should be judged based on skin color, but by the content of one’s character. May our children follow in the footsteps of giants like King, who sincerely respected equality. 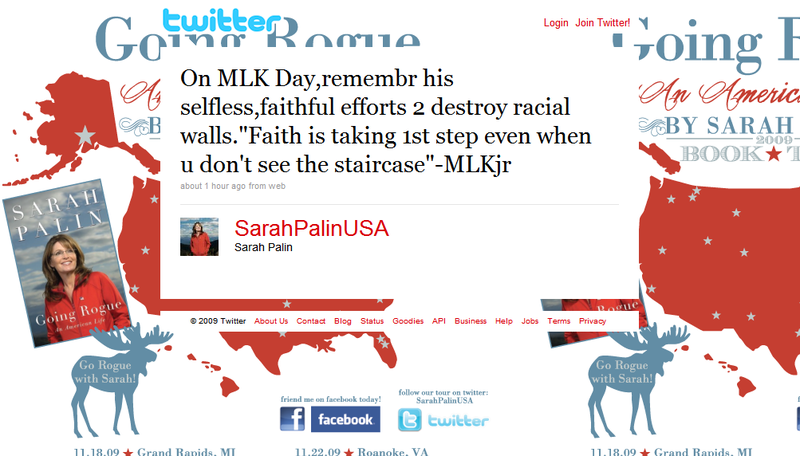 Sarah Palin: Celebrating the Life of Martin Luther King, Jr.